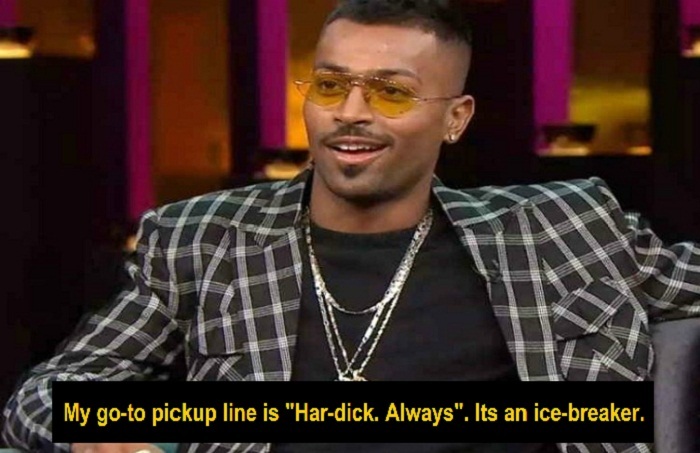 Hell has broken loose ever since the infamous episode of ‘Koffee With Karan’ featuring Hardik Pandya and KL Rahul aired on television. Netizens have taken on social media to endlessly slam Hardik Pandya for his inappropriate and misogynistic comments. Even after Panya posted an apology on social media, he is still having to face the repercussions of his statements. However, Karan Johar opened up for the first time about the ongoing fiasco and said that the controversy has now gone into a zone which is beyond his control. Karan revealed ‘Koffee With Karan’ is a show which is entirely run by women and how none of them came up to him and said that Pandya’s statements were offensive. “I am just saying is that I think that perhaps things were said that may have crossed boundaries and I apologize because it was my platform from where it happened. I feel the boys have faced the price for it already”. “I don’t care about TRPs…I don’t care about the ratings and people don’t understand that an English language show is never dependent on TRPs”. The coffee-couch controversy doesn’t seem to end!